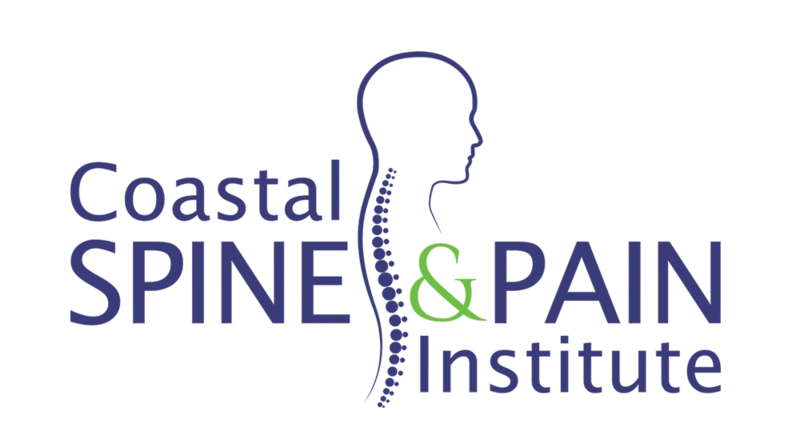 Welcome to our Coastal Spine and Pain Institute Video Library provided to you by Dr. Daniel Harris and Dr. Joshua Allen. This is provided for information and education; not for personal diagnostic purposes. Please bring a list of any questions you may have to discuss with your Medical Provider during your office visit. Click on a link below to watch a View Medica Video about conditions we treat and the procedure options available for the condition.